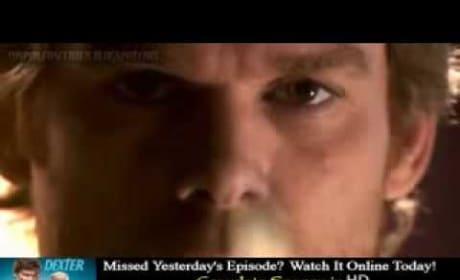 In this video, Dexter cast members preview season five. We also get snippets of a couple season premiere clips, including Dexter at Rita's funeral. 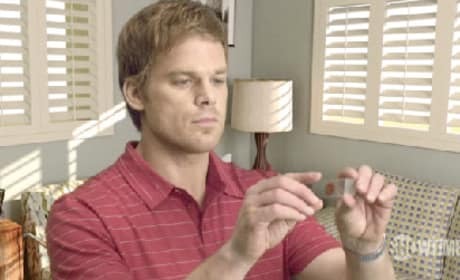 This clip is courtesy of the fourth season finale of Dexter. 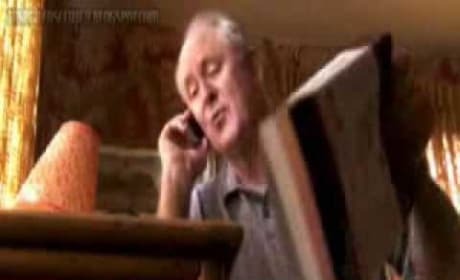 In it, Arthur barges in on his family. 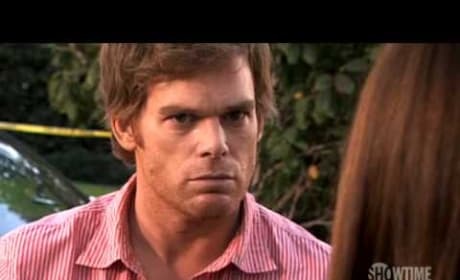 In this clip from the season four finale, Deb confronts Dexter with a major piece of information: she knows about his biological mother. Is Trinity on to Dexter? In this clip, he asks his former friend and current nemesis just what he actually wants. 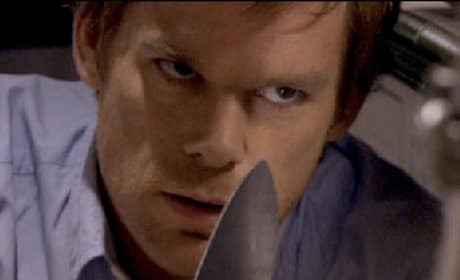 Angel interrogates Christine in this clip from "Hello, Dexter Morgan." 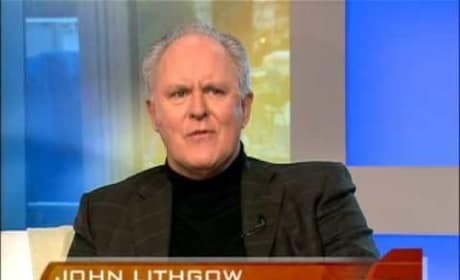 What does she know about the Lundy killing? 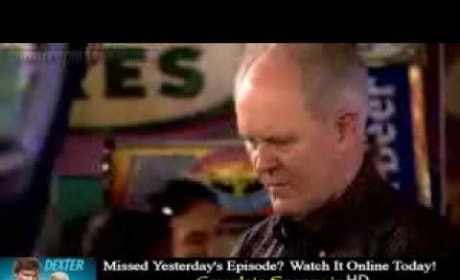 This is a clip from the Dexter episode "Lost Boys." 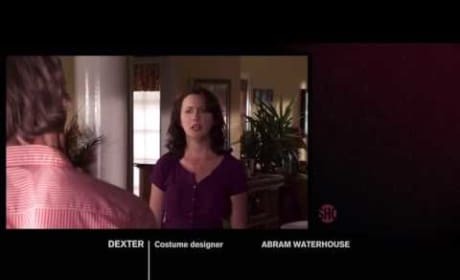 In it, Trinity is tracking a new victim... while Dexter is tracking Trinity. Check out the official Showtime preview for "Lost Boys." In it, Dexter discovers something new about Trinity.